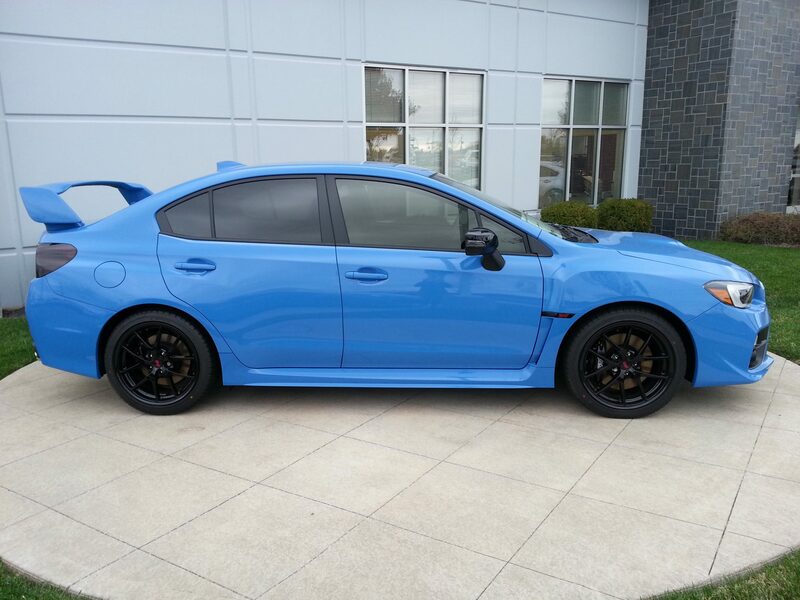 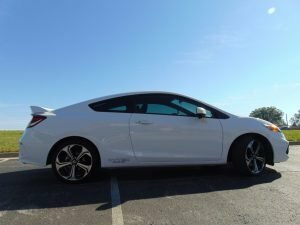 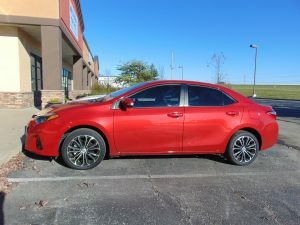 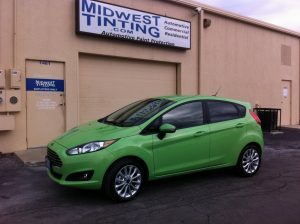 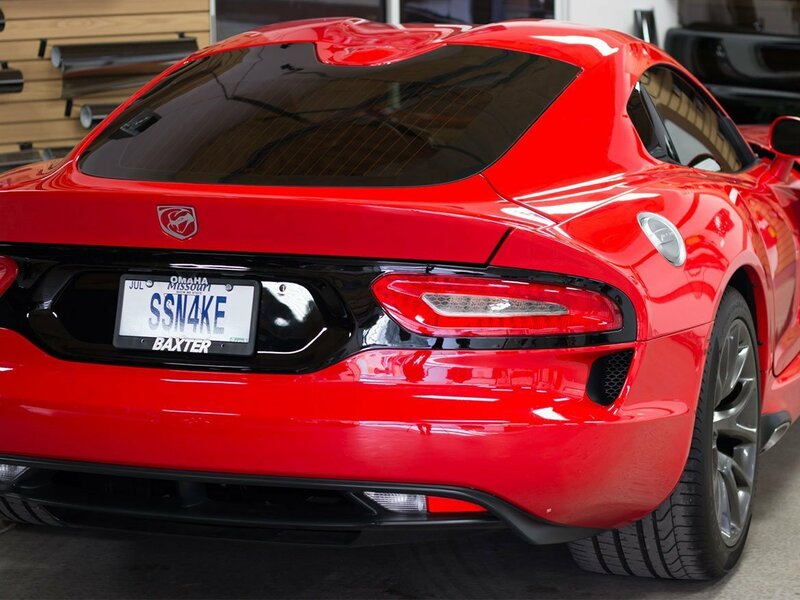 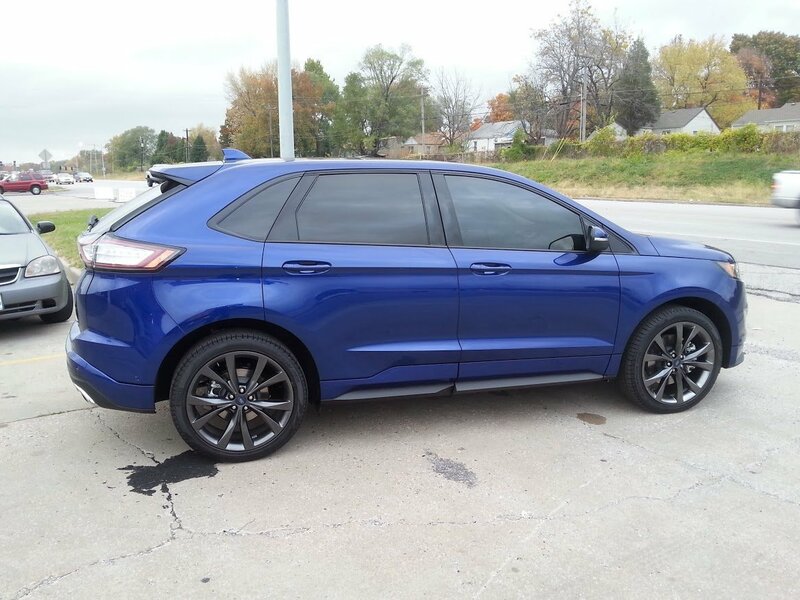 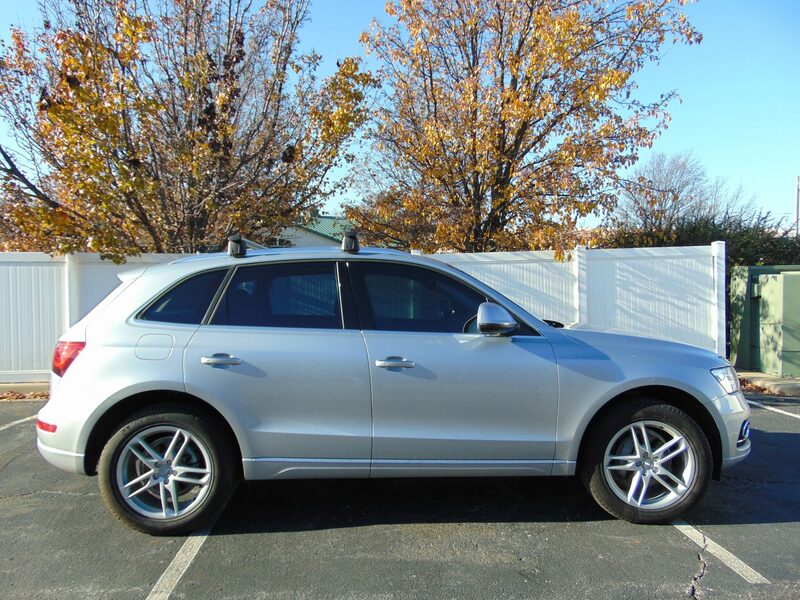 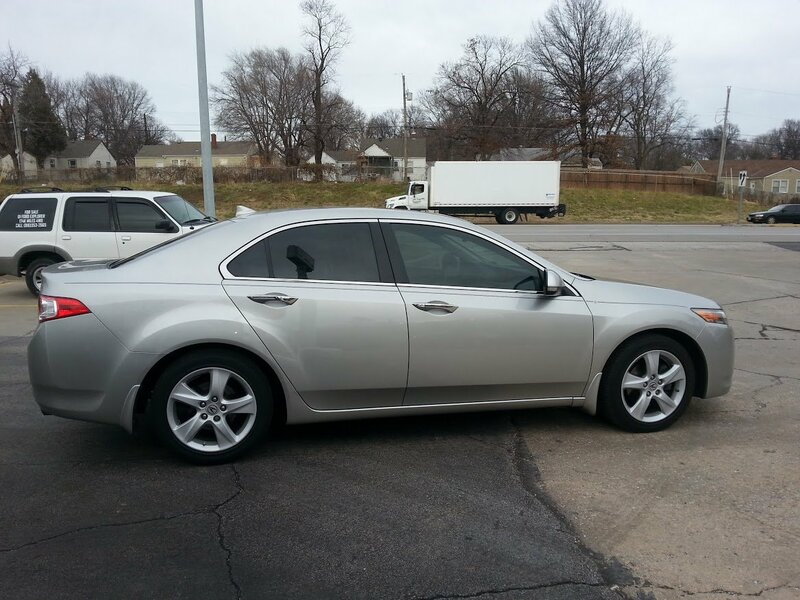 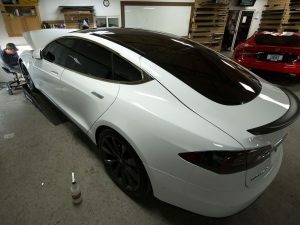 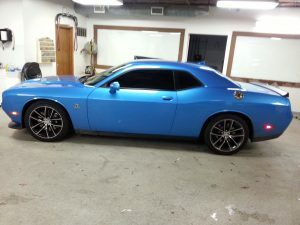 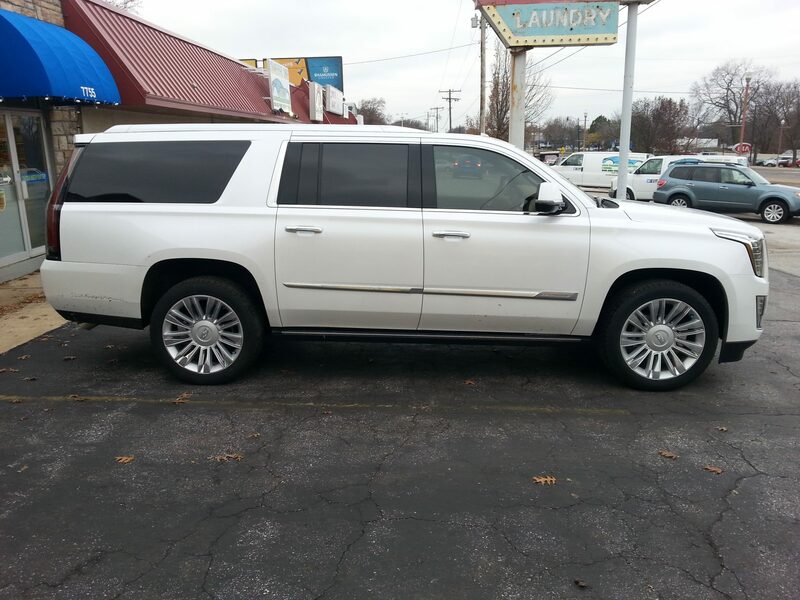 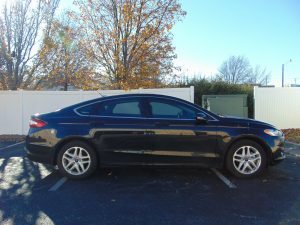 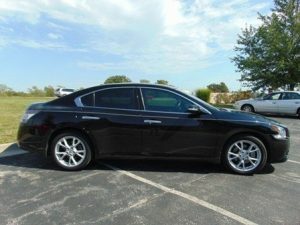 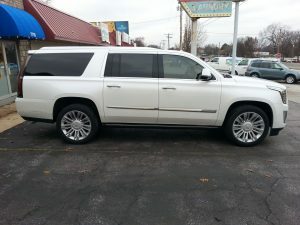 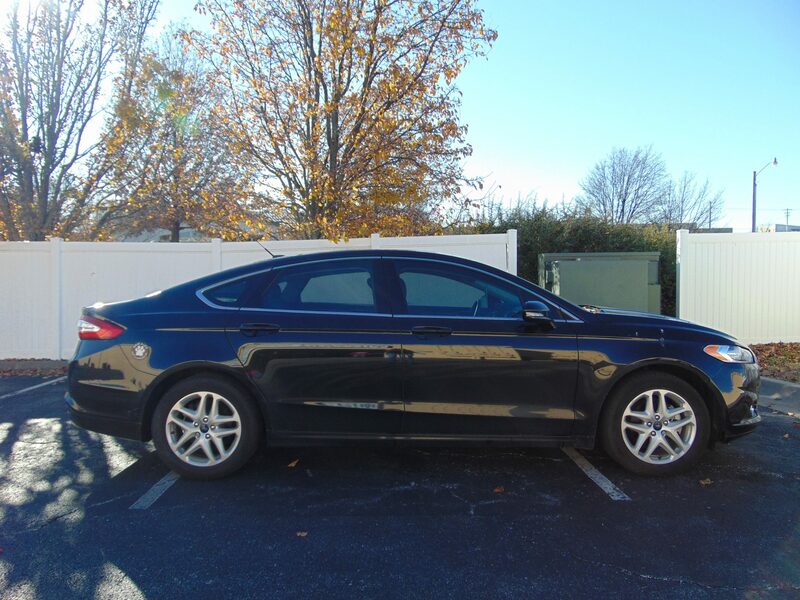 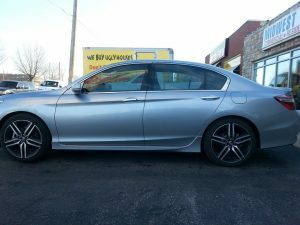 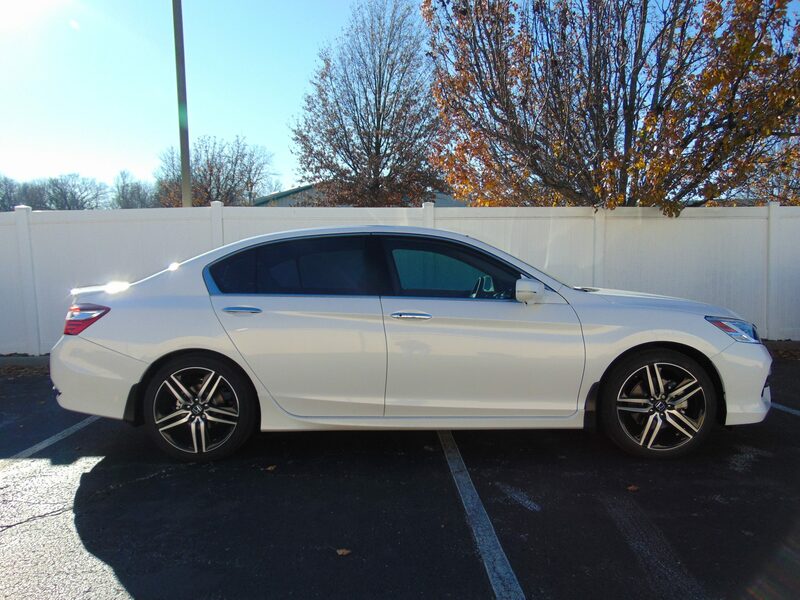 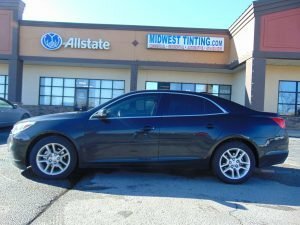 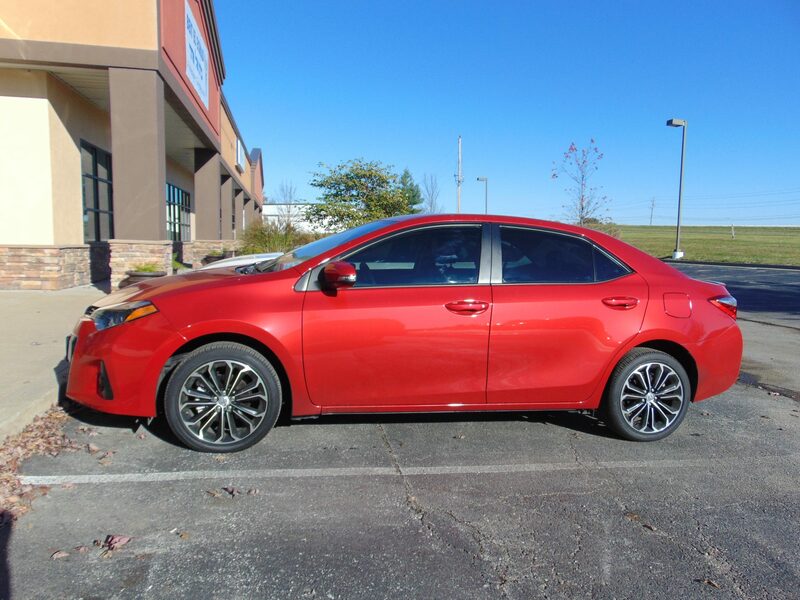 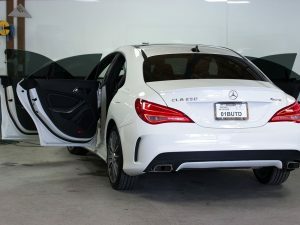 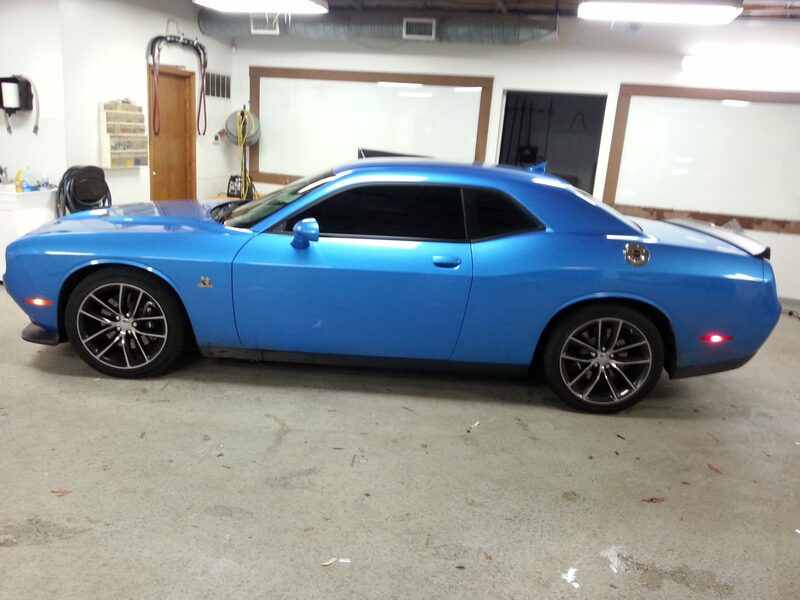 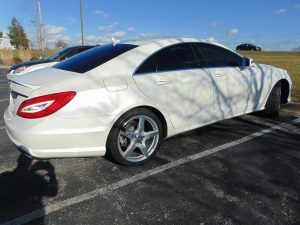 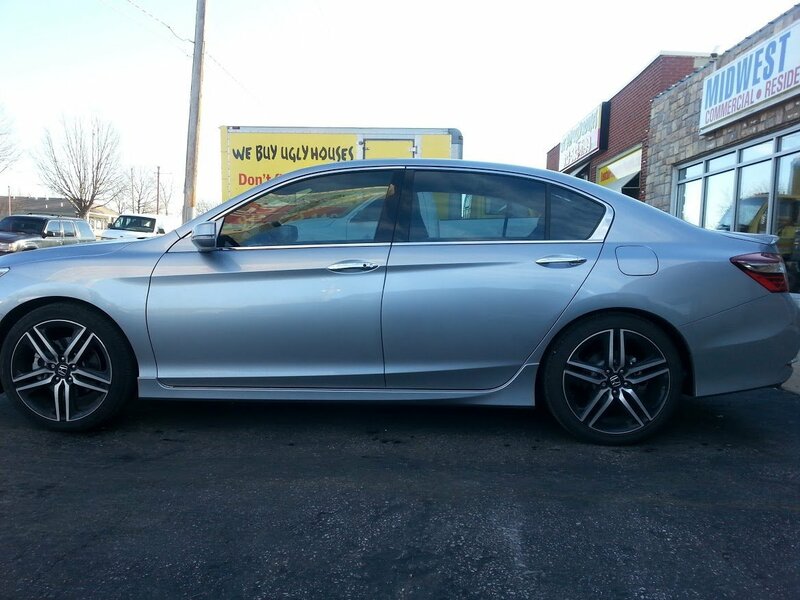 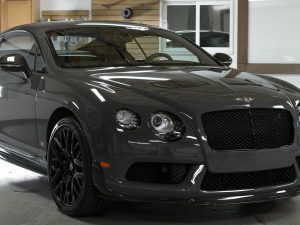 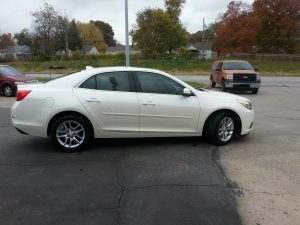 Check out this automotive tint gallery for a small example of the wide range of vehicles that we install window tinting on. 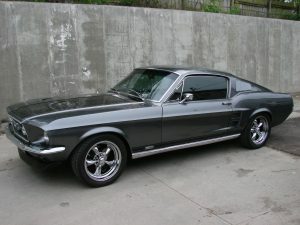 Whether you have a classic, an exotic or just a daily driver, we have the perfect window film for you. 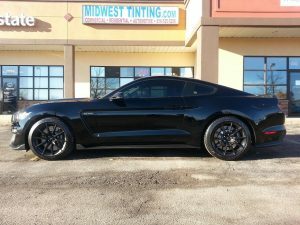 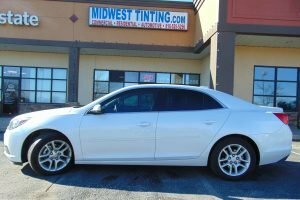 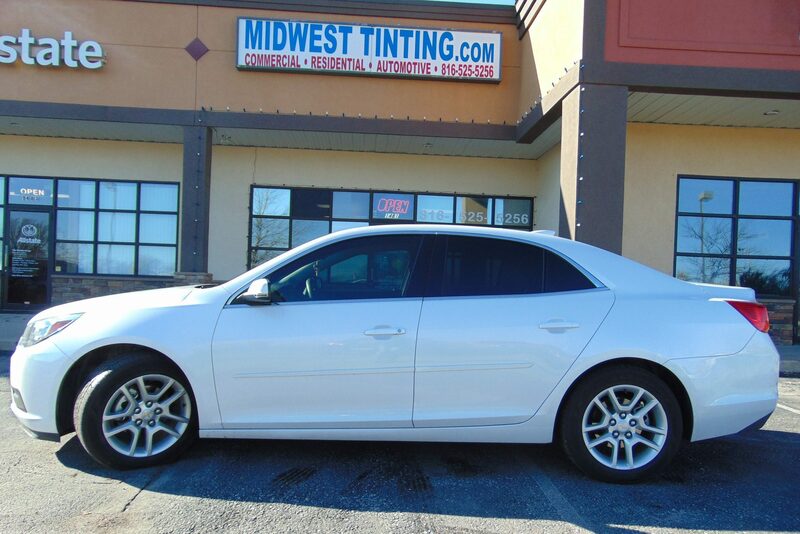 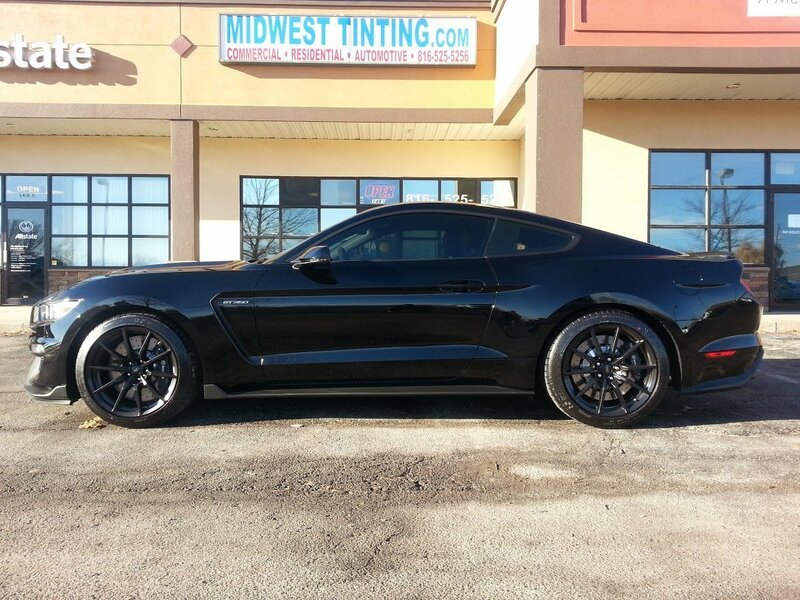 Give us a call today to find out how we can upgrade your car with premium window tint professionally installed by the team at Midwest Tinting.